Gisselle is one of the Guest Service Experts here at Altered Images. 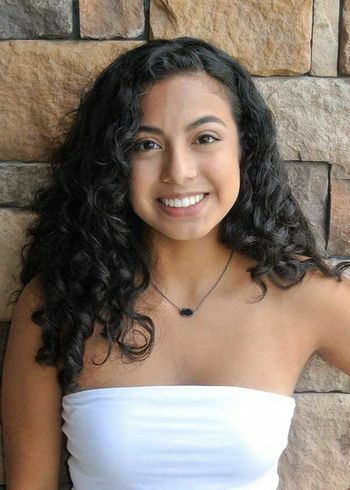 She is currently enrolled at The University of Houston in hopes of becoming a future anesthesiologist. She looks forward to seeing you at the Salon and will be more than happy to assist you!